History and terroir The Gevrey Chambertin AC is one of the biggest AC from the Côte de Nuits with a total of 530 hectares (including 356 hectares in village level) The two plots who compose this cuvee are Les Seuvrées and La justice. Les Seuvrées give elegant wine while La justice plays on a more muscular card. 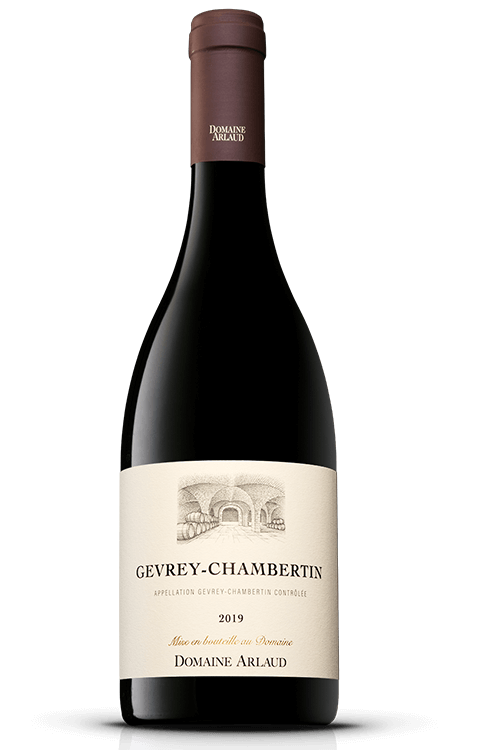 Style The wine from Gevrey-Chambertin swing between musk spice and fruit. This balance showcases the class of great terroir.